The UAE's General Civil Aviation Authority has introduced a new award aimed at celebrating the contribution of states, business organisations and individuals around the world to the success of the aviation industry. This triennial award reflects UAE’s commitment to promoting aviation and the support to ICAO’s ‘No Country Left Behind’ initiative. The Sheikh Mohammed Bin Rashid Al Maktoum Global Aviation Award (SMBRAMGAA) recognises overall excellence in the quality of air transport infrastructure, compliance to safety and security standards, cooperation and support among ICAO contracting states, personal contributions of individuals and innovation. 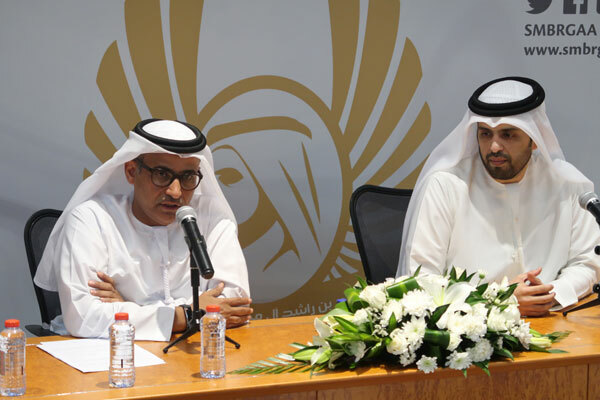 The award is managed under the chairmanship of Engineer Sultan Saeed Al Mansoori – UAE Minister of Economy and the chairman of GCAA and a group of international strategic partners will contribute to the evaluation process. The UAE’s global aviation success story is thanks in large part to the visionary leadership of the UAE’s Vice President and Prime Minister, Sheikh Mohammed bin Rashid Al Maktoum and his passion for aviation and the significance placed on aviation towards wider global economic development. Traditionally, however, the aviation world has been dominated by a few nations with a long-standing history of aviation. Thus, emerging nations such as UAE have had to develop creative ways to assert themselves.